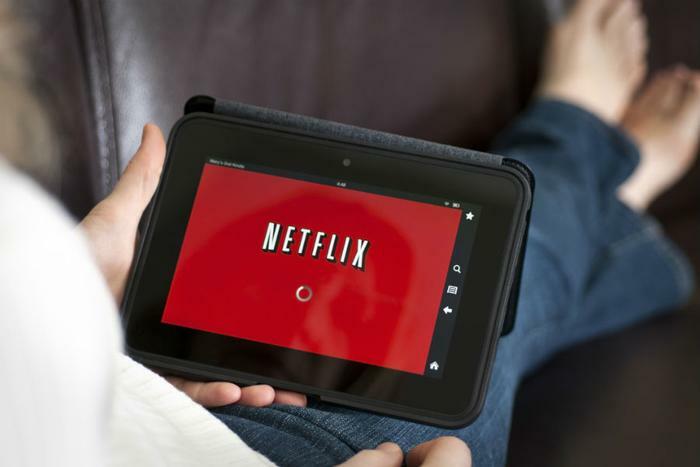 Across the entire internet, Netflix consumes 15 percent of the total downstream volume of traffic worldwide, according to October’s Global Internet Phenomena Report from Sandvine. That percentage is more than any other single application and represents a 3 percent increase from the previous year’s report. The streaming service is responsible for an even larger number of total traffic in the U.S., at 19.1 percent. Peak times -- such as when a new, highly anticipated show is released on Netflix -- drive that number even higher. “At peak hour on fixed networks, this number can spike as high as 40% on some operator networks in the region,” the authors of the report wrote. Additional findings from the report showed that Netflix ranks third in the Americas top 10 up-streamers, while Amazon Prime Video ranks 4th. Amazon Prime Video consumes more data (7.7 percent of downstream traffic) than YouTube (7.5 percent). HTTP media streams, such as embedded videos on websites, also eat up a sizable amount of bandwidth, at 13.1 percent, according to the report. As of July, Netflix boasts over 125 million users. The company recently said it expects to add 10 million new subscribers in the current quarter compared to the quarter before it. Earlier this year, the streaming video giant disclosed that it signed up 26 million new subscribers in the past year. In April, Amazon CEO Jeff Bezos revealed that Amazon Prime had passed 100 million global subscribers.